​Chelsea have met with three different groups to discuss the possibility of selling the club, with Roman Abramovich said to be considering leaving the Blues amid problems with his visa. 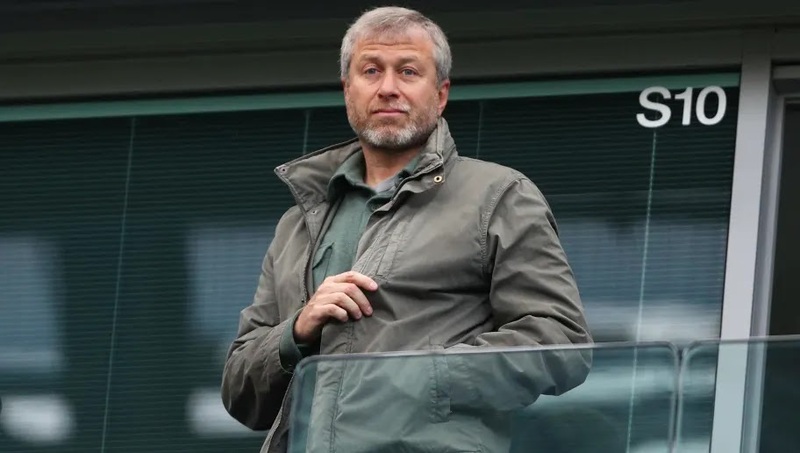 The Russian billionaire was denied a visa in the summer of 2018 and has not attended a game this season, prompting reports that he could look to sell the club, despite the fact Abramovich has continued to invest in the London side. According to the ​Daily Mail, Chelsea​ have held "exploratory talks" with three parties in recent weeks, as they investigate the possibility of selling the club. Abramovich is said to be demanding around £2.5bn to sell the club, largely due to the £1.25bn debt owed to him by the Blues. Jim Ratcliffe, Britain's richest man, has long been linked with a potential takeover bid, but his opening offer is thought to have been significantly lower than the £2.5bn asking price, and Ratcliffe has now turned his attention to Ligue 1 side Nice. There is no information on the other prospective buyers, but Oakwell Capital, a group who specialise in club acquisitions, revealed that investors from both Asia and the United States have shown significant interest in buying ​Premier League clubs in recent months. Abramovich has worked tirelessly to transform Chelsea into one of Europe's elite sides, investing heavily in the playing squad since arriving at the club in 2003. Under the Russian, Chelsea have lifted five Premier League titles and five FA Cups, as well as the ​Champions League and Europa League in 2012 and 2013 respectively. He remains a hugely popular figure at the club, but his visa struggles have left many questioning whether he may be forced to sell the Blues in the near future. He had spent between £1m and £3m each season on hospitality boxes at Stamford Bridge, but did not do so this season as he fought to gain access to England. Club chairman Bruce Buck recently ​insisted that Abramovich remains committed to the Blues, but that has not stopped Chelsea from investigating the prospect of life without the Russian. Chelsea will take on ​Liverpool on Sunday, as they look to continue their good form and secure Champions League qualification for next season. If the Blues manage to reach Europe's premier competition, that will only increase the value of the club.